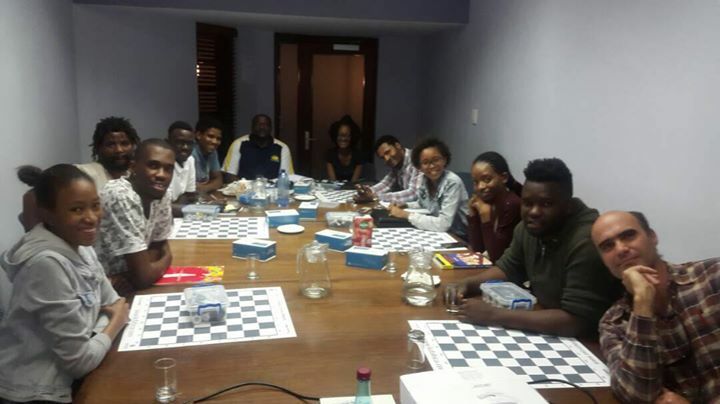 GM Maurice Ashley visited Namibia from 11 - 15 June for the last of the 3 training sessions planned as part of the Chess Masters for Africa project. 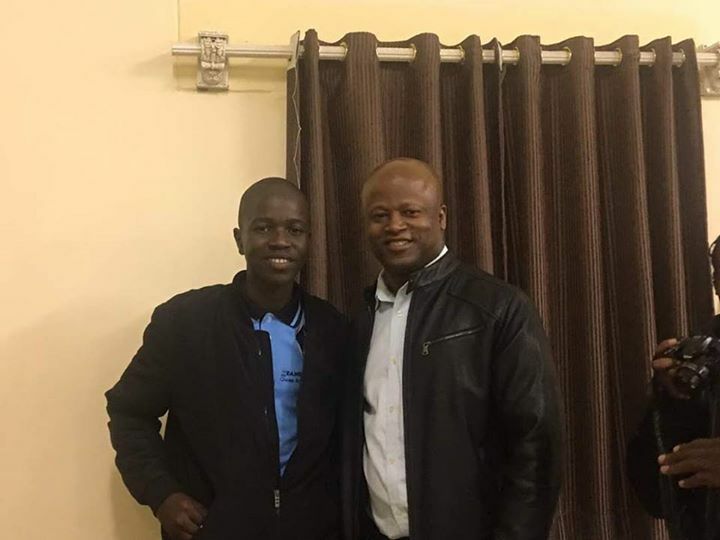 His fame as a teacher, writer and commentator had the training group particularly excited to receive him. 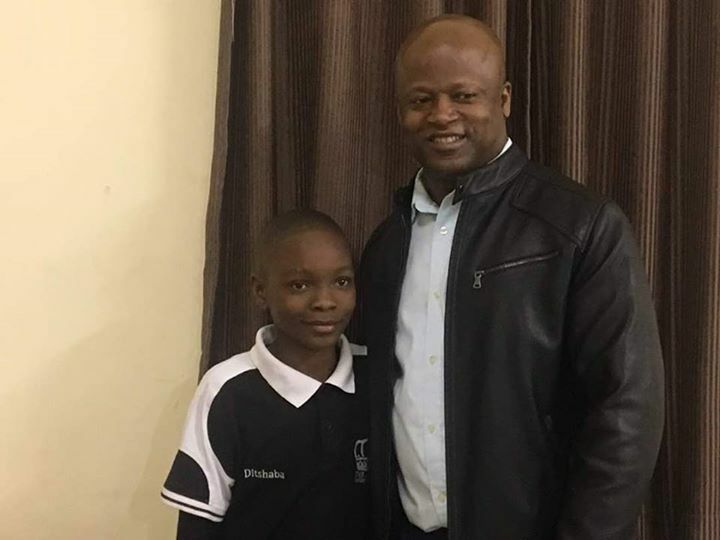 Maurice arrived on a fine Sunday afternoon at Namibia’s main airport and was driven the last 40km to Windhoek after clearing customs. This gave the GM a chance to get some general info on the country as well as its fauna and flora. We also share some important details about the trainees to assist the GM in his final preparation. 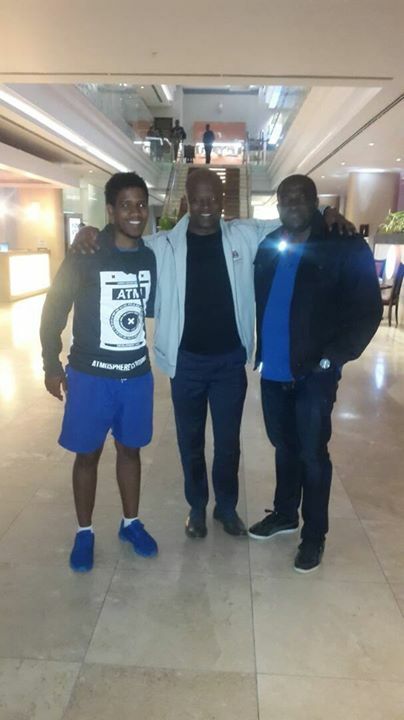 After some arrival pictures, Maurice was left to settle in at the Hilton Hotel which was to be his abode for the duration of his stay. 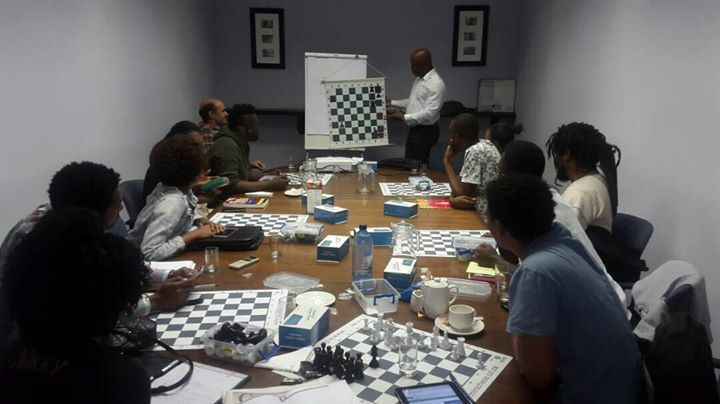 Maurice gave each trainer the task of writing down questions they generally wrestle with in chess for his question and answer session on the final day. The first session was loaded with many instructive items. The GM taught us about the three pillars of chess and showed trainers that it is important to construct a reason when teaching. We gained wonderful insights on the overall geometry of the chess board which helped us to view the chessboard with other shapes except the squares. We also went through many famous and important studies. Although some studies were of a foundation nature, they were nevertheless a revelation for many of the trainees who had never seen them before. The trainees then played positions with unbalanced material distribution for each side which prove to be a lot of fun for all. 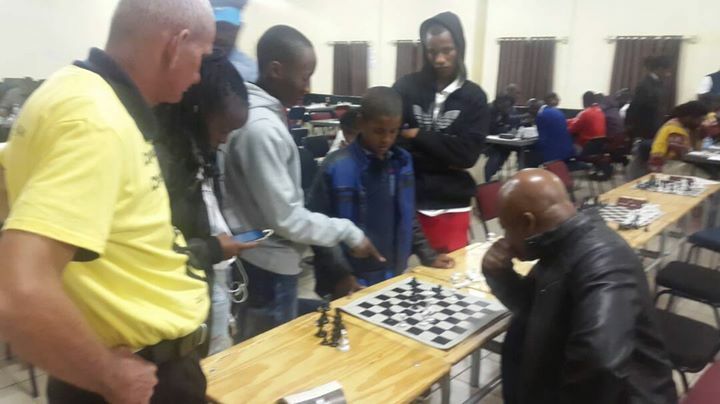 The first session was the shortest as lasted from 11h00 to 17h30 as players had to play in the Namibian Chess League. The GM visited the league later. 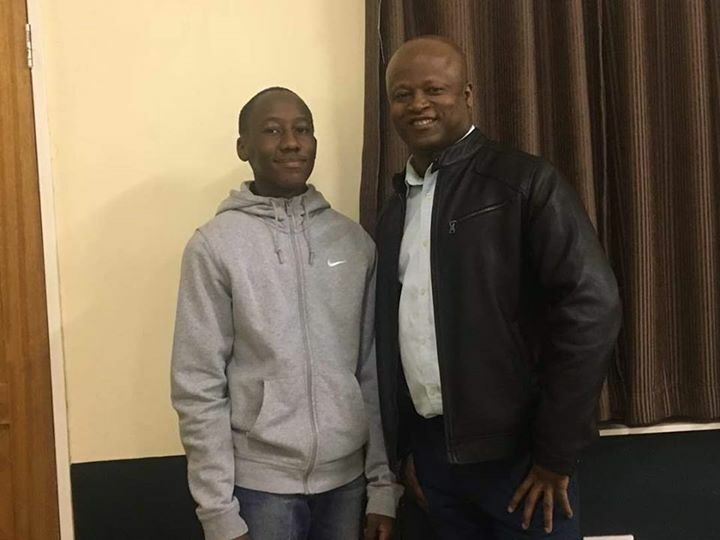 He spent some time kibitzing the games and also studied some of the positions with Namibia’s top junior players. On the second day, the GM spent time analyzed most of the games from the league played by the trainees the night before. We continued our look at study positions and learned that imbalances are the essence of positional play. Each participant played the study positions from both sides with another trainee. We also learned the 3 F’s which must be applied to assess any exchange in chess. This was a particular helpful rule of thumb. We had multiple sparring sessions to internalized important chess concepts. We started the day with an instructive session on one of the GM’s favorite writers De’bono who has a huge literature on the art of creativity. Maurice also stressed that the best way to build muscle memory faster is through muscle confusion. We must therefore learn to do things which are out of the ordinary. 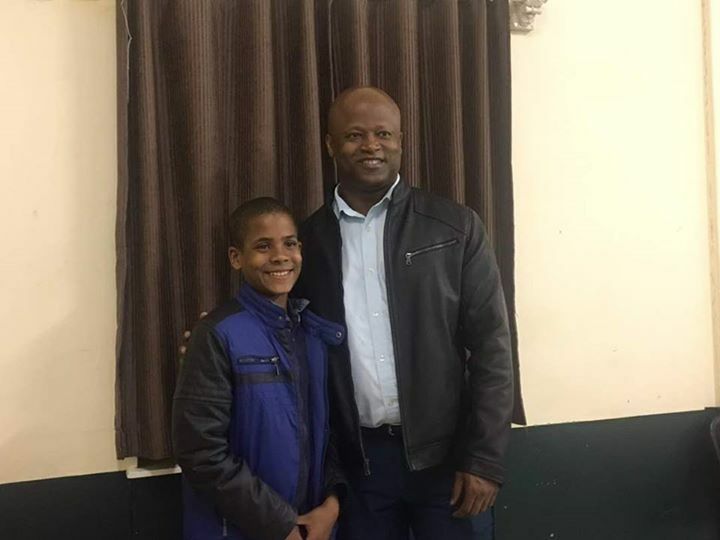 Later in the day, the GM visited a popular night club to soak in some of Namibia’s night life. We found some of the trainees playing chess in the middle of a club and the GM joined in spending the entire evening playing chess. 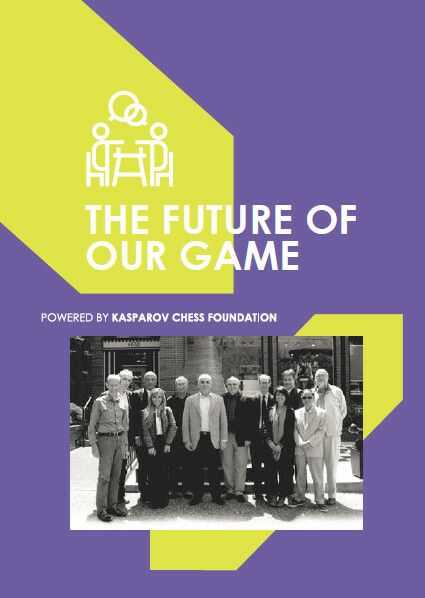 The GM explain how chess is a limited resources game where play gradually draws into the simple and therefore the need for us to play and understand simple positions deeply. We need some foundations rook endings as well as pawn endings. It was interesting to note how even simple king-pawn positions like the Philidor and Vancura came in handy. 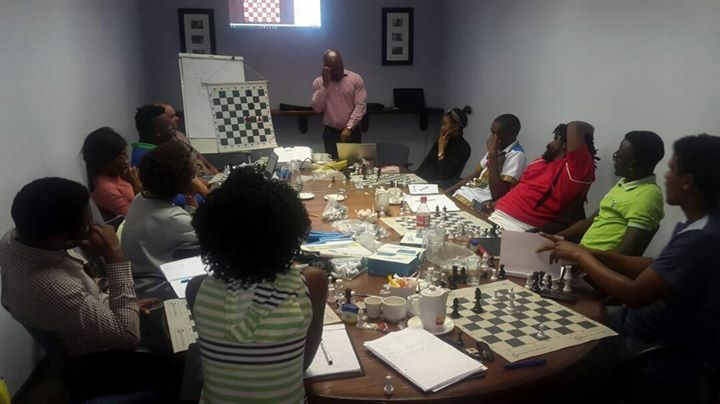 We also did the 5 categories of forcing moves and learned how to recognize and teach patterns and various checkmate themes through the study of the Arabian mate. 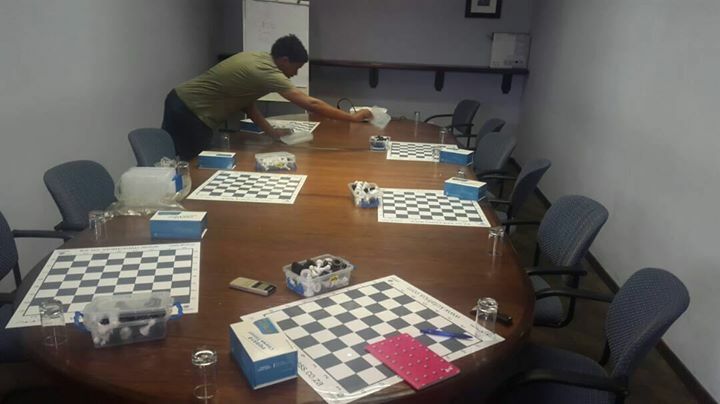 At the end of the study the trainees were encouraged to create their own Arabian checkmates. 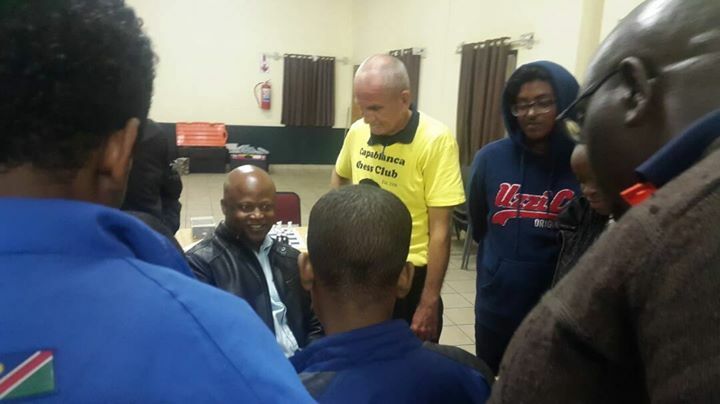 The GM then took the time to answer questions by each trainee which was handed in on day 1 of the training. 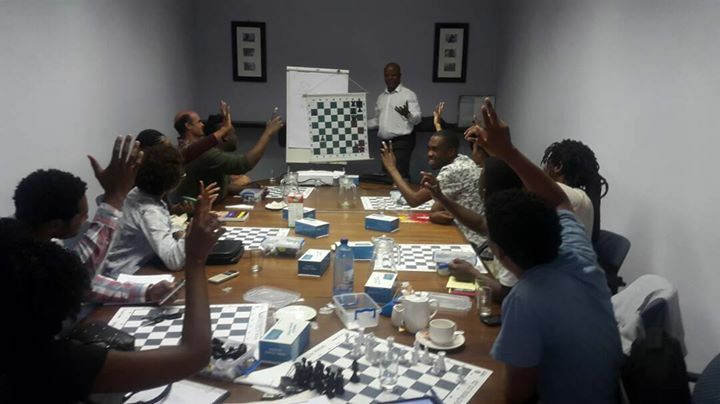 Maurice has a massive passion for chess teaching and manages to teach with a commanding voice even at the closing moments of the sessions. His ability to draw analogies and affinities to chess from many other disciplines of life make the teaching very informative but also easy to internalize.